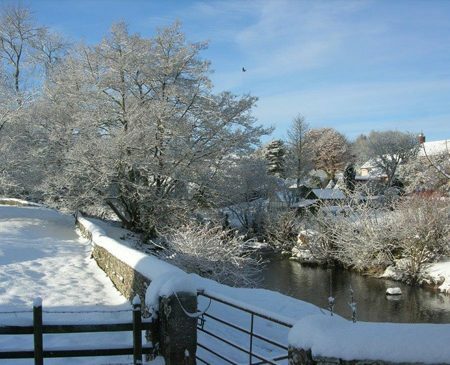 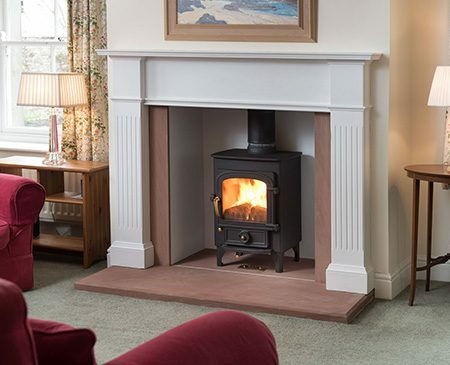 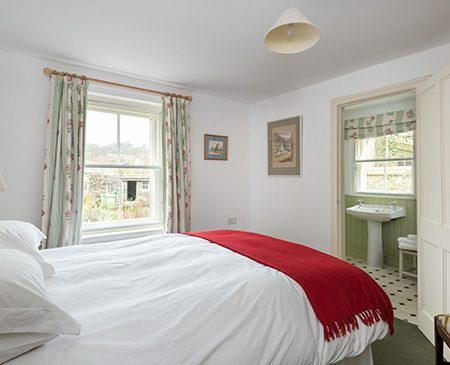 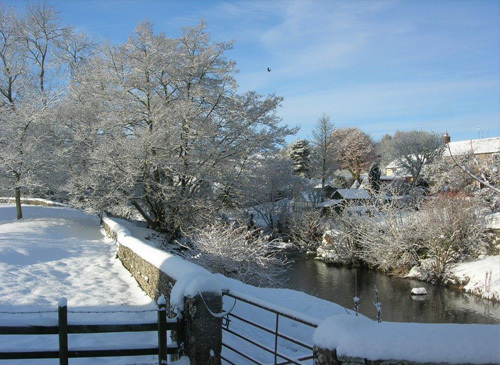 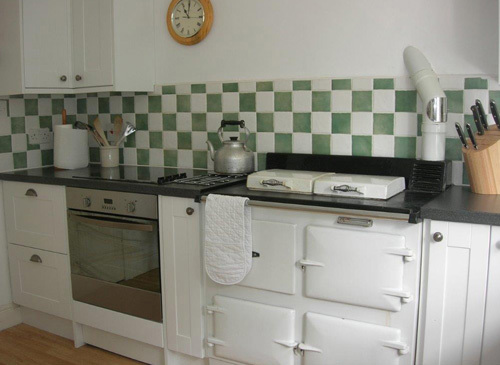 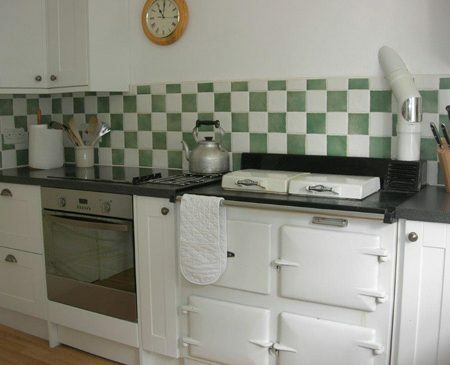 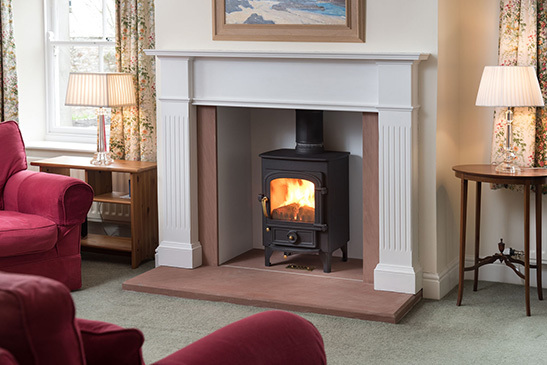 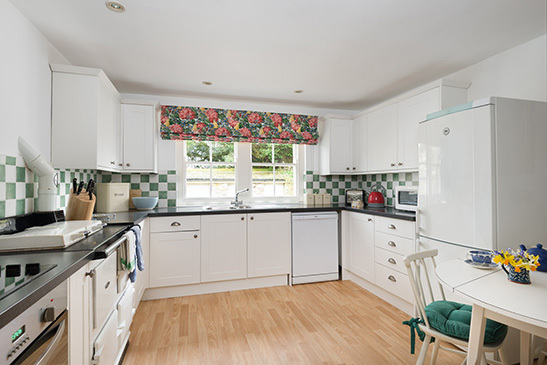 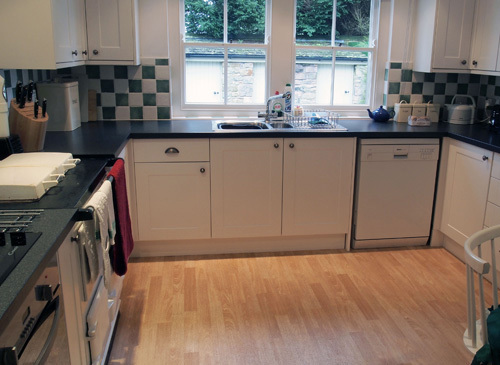 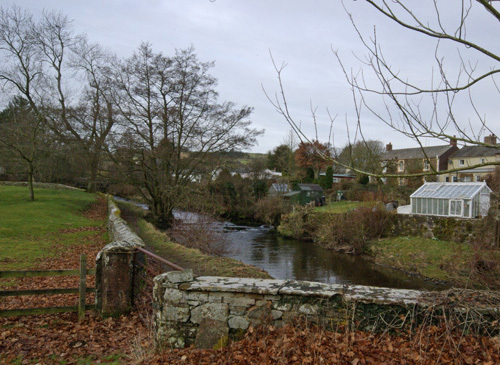 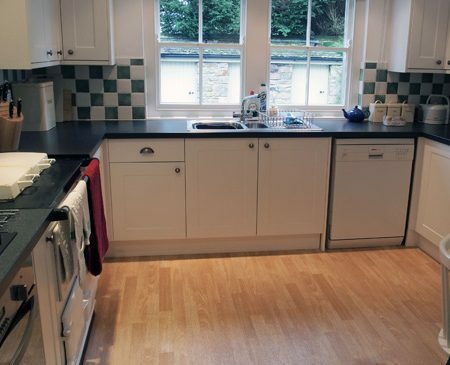 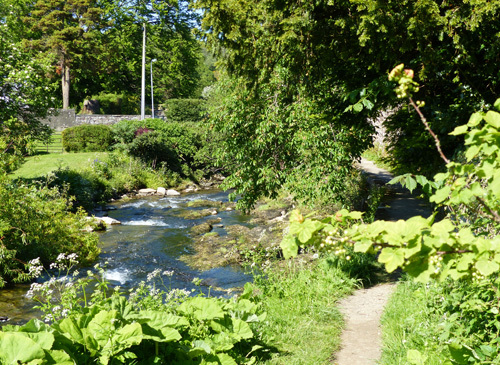 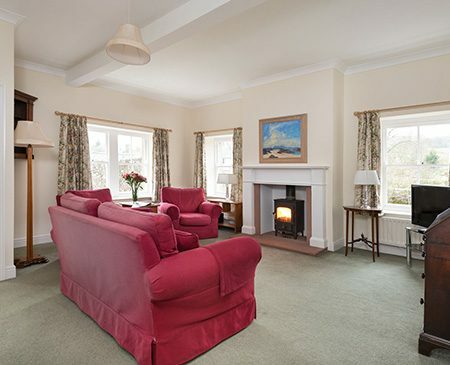 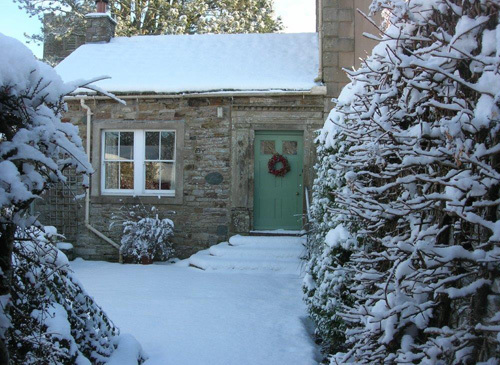 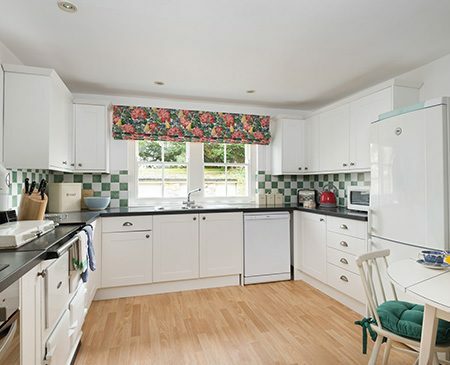 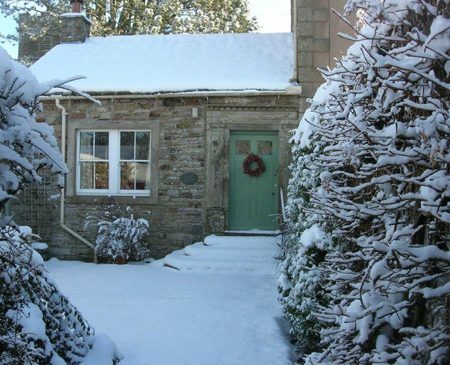 A beautiful period cottage set in the center of Caldbeck, a very attractive unspoilt Lake District Village. 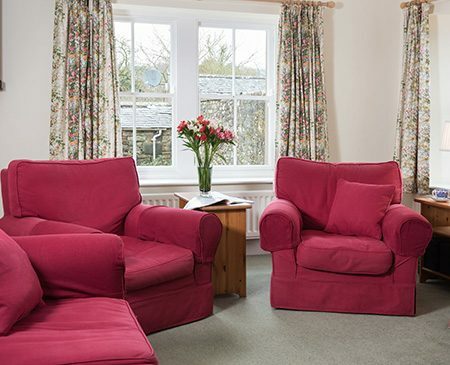 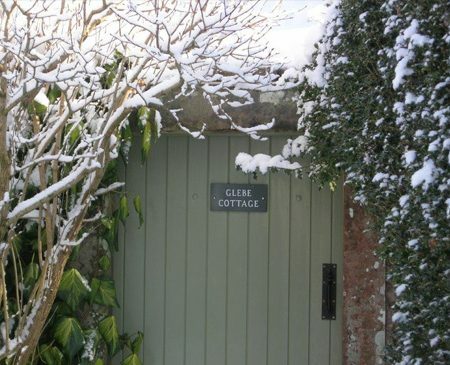 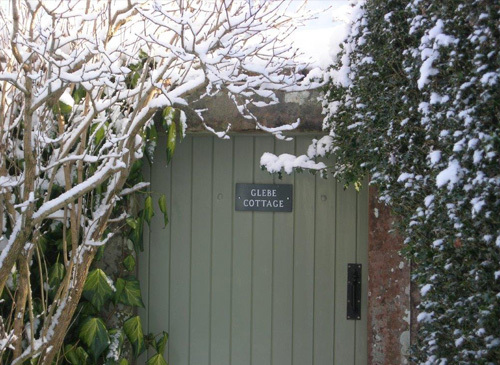 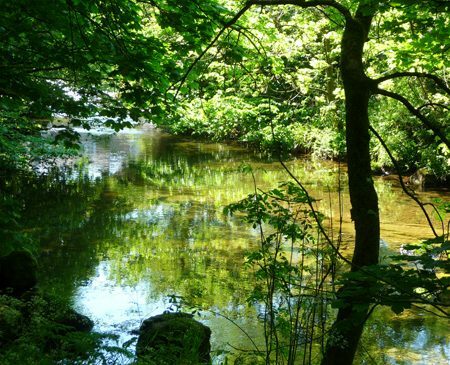 Glebe Cottage is in the center of a very attractive unspoilt Lake District village, within 200m of a shop, church, pub and two cafes, with countryside footpaths from the doorstep and the open northern Lake District fells within easy walking distance. 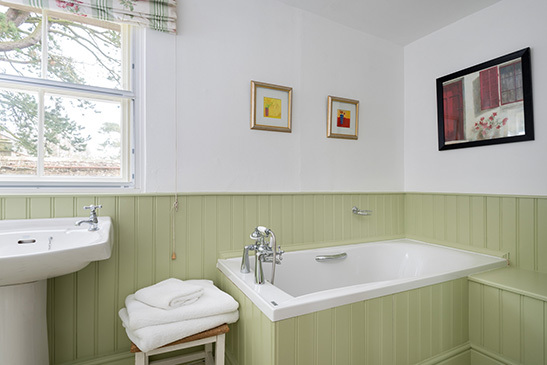 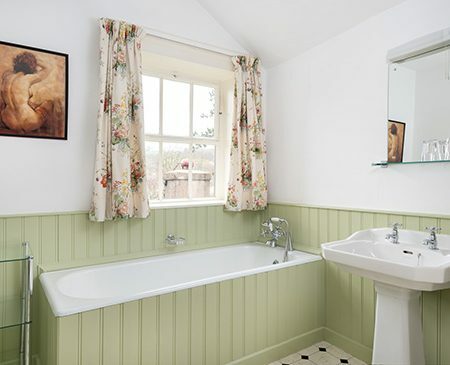 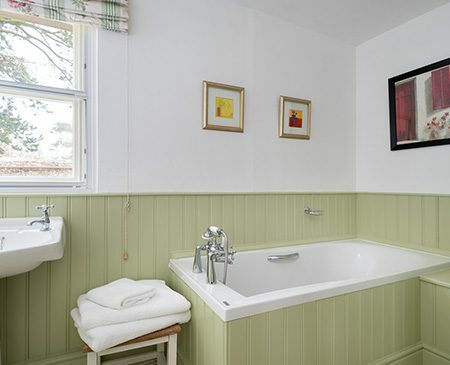 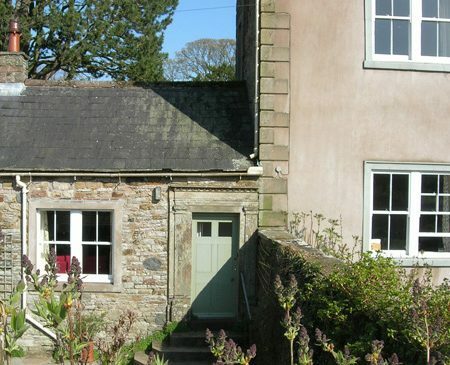 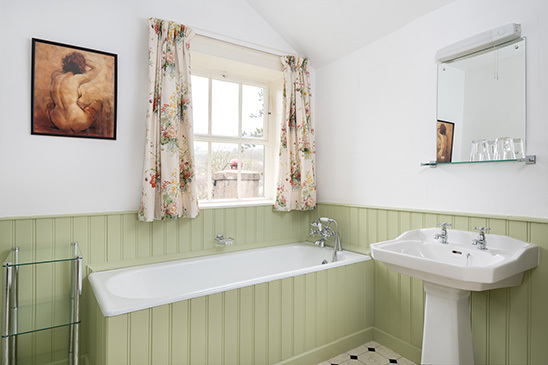 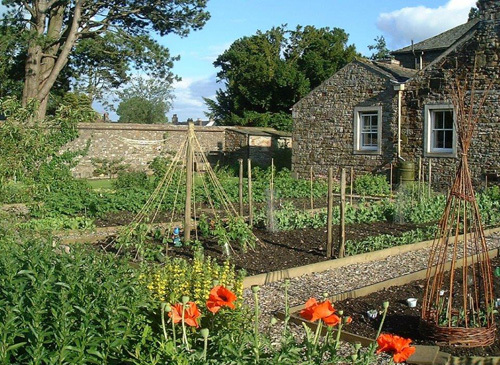 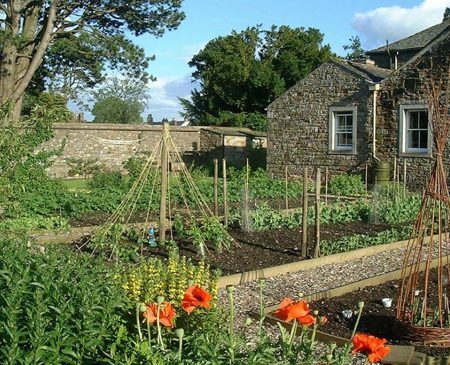 This self contained cottage, part of The Old Rectory, a listed building re-built in 1785, is located in the center of unspoiled Caldbeck village, Cumbria. 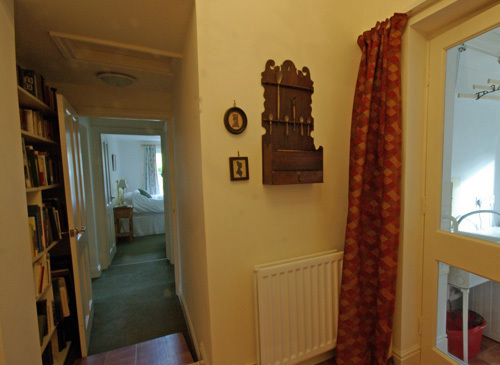 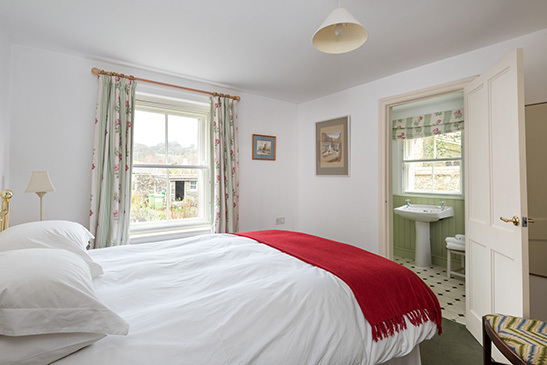 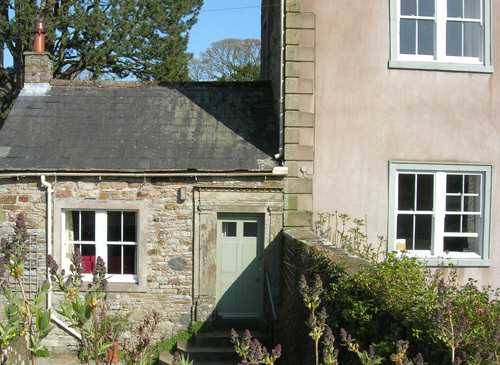 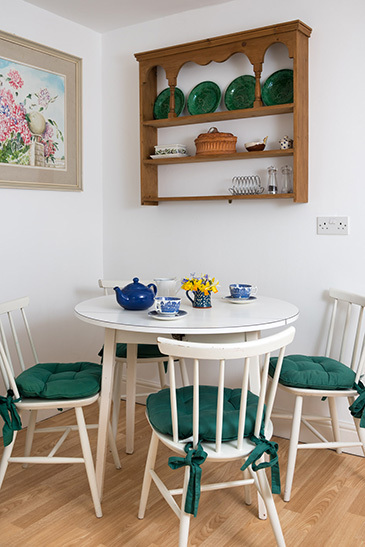 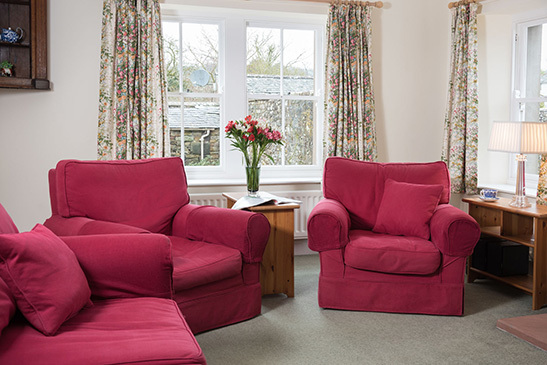 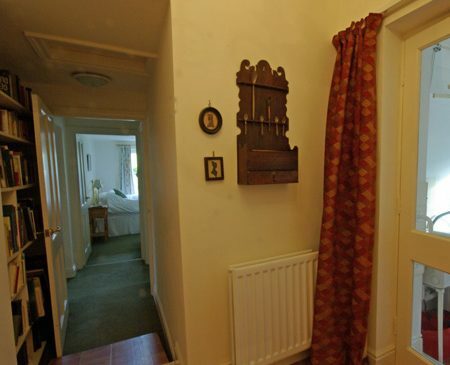 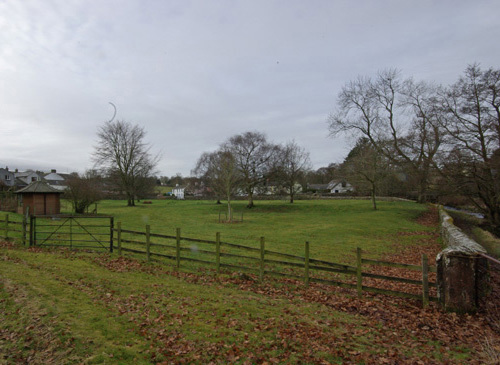 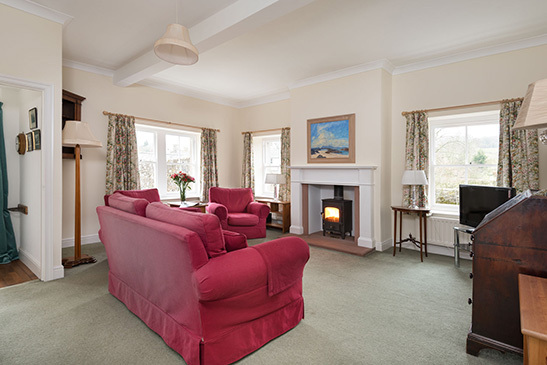 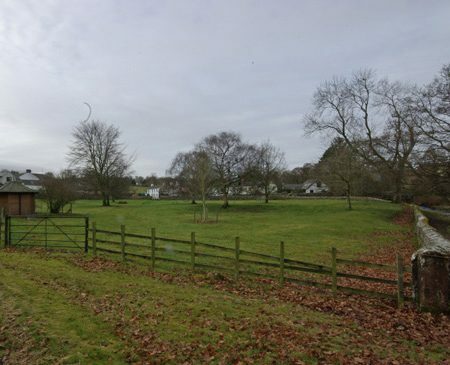 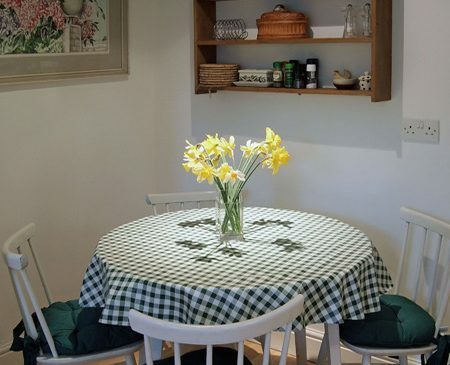 The cottage provides accommodation for up to four people and their dogs. 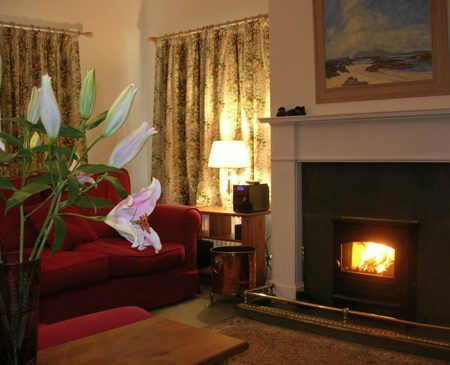 Bookings are accepted all year round. 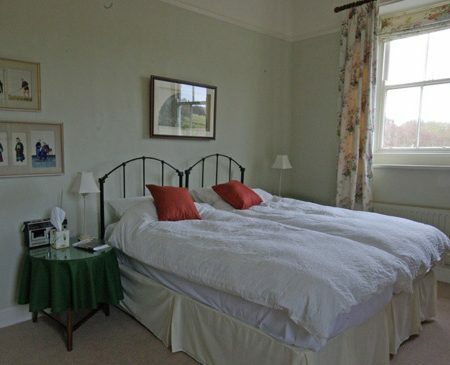 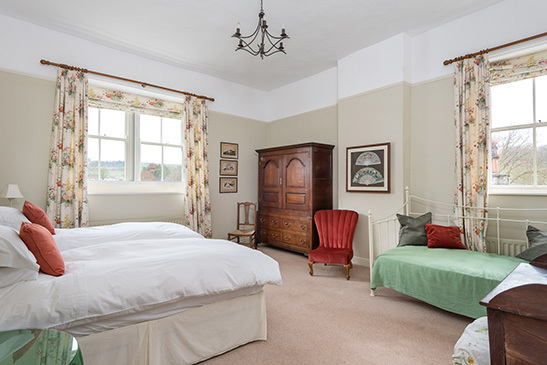 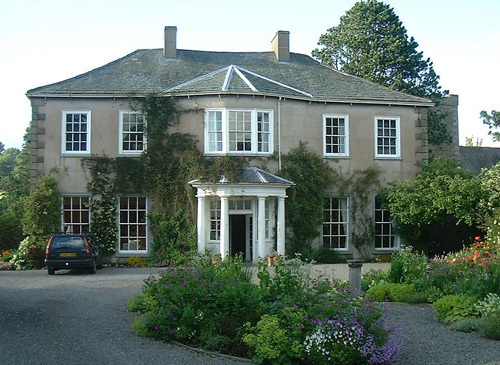 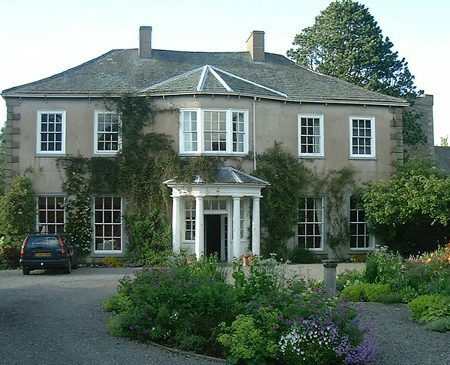 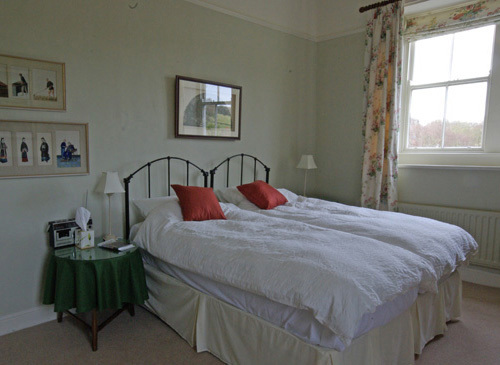 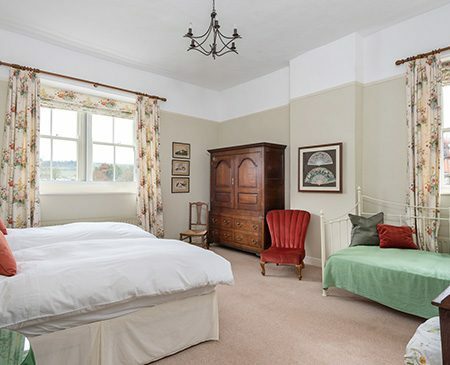 Please view our Bed and Breakfast option, The Old Rectory is our other property in the centre of Caldbeck. 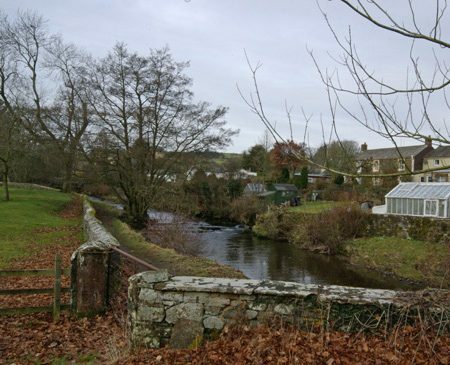 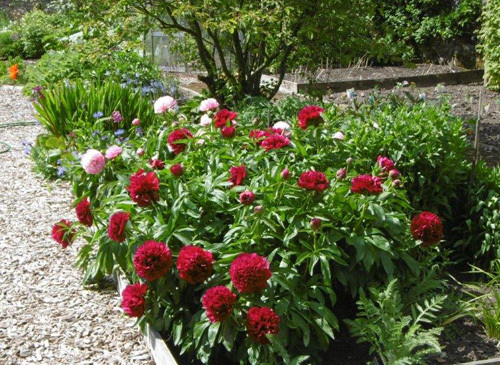 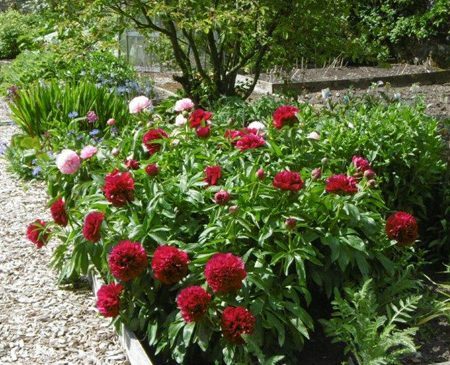 This beautiful house and garden are set in the centre of Caldbeck Village, right on the Cumbria Way and 2 minutes walk from the Oddfellows Arms. 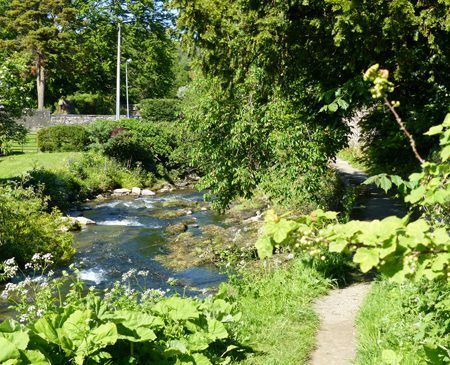 Glebe Cottage is in the centre of a very attractive unspoilt Lake District village, within 200m of a shop, church, pub and two cafes, with countryside footpaths from the doorstep and the open northern Lake District fells within easy walking distance. 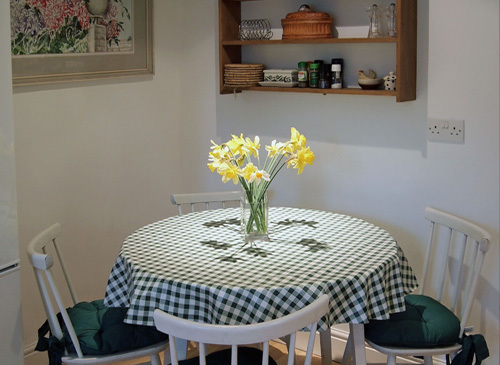 The cottage provides accommodation for up to four people and their dogs. 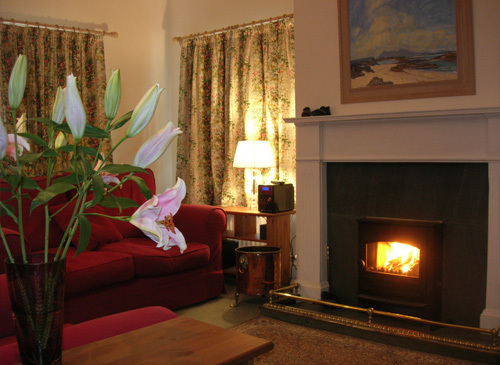 Bookings are accepted all year round.